Yeah ok it’s a plug-in rather than some nice bit of modular hardware. However, it still has some modular-like features so I guess they can get away with describing it as such. The effects modules in the Space Strip can be re-arranged and so, therefore, it’s modular right? 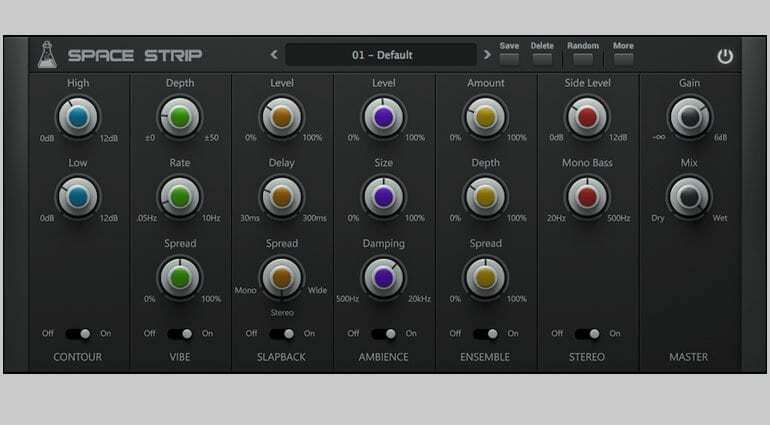 Space Strip is a multi-effects plug-in featuring 6 effect modules: Contour, Vibe, Slapback, Ambience, Ensemble and Stereo. It’s designed to add depth and space to your sounds. They say it’s particularly good on synths and keyboards although the demo video (below) shows it running on everything but. You’ve basically got some EQ with the Contour, some modulation with Vibe, delay with Slapback and reverb with Ambience and Ensemble. And it is all fairly basic in a clear and clean kind of way. This makes it simple and unfussy to use. It’s also light on the CPU so there shouldn’t be any difficulty in running them inserted across a whole bunch of tracks. The whole modular thing is quite neat. All it means is that you can rearrange the order of the effects in the plug-in GUI. Just drag and drop where you want each module to be. It stretches the definition of the word “modular” but it’s certainly a feature. 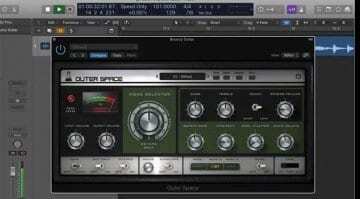 AudioThing Space Strip is available for OS X and Windows in VST, AU and AAX formats. The cost is currently £46.33 but the website seems to be giving me a mystery discount of £8.42 – probably an introductory offer. 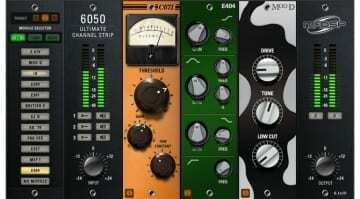 More information on the Plugin Boutique website.